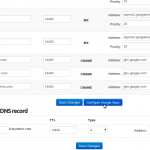 new cPanel DNS Manager is fully compatible with latest WHMCS (both v5 and v6). 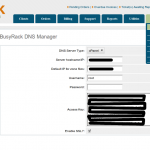 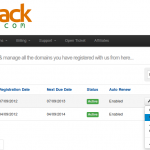 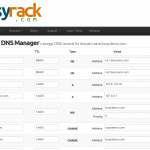 BusyRack cPanel DNS Manager for WHMCS is an addon module which allows customers who have only domain names without a hosting package to manage DNS zones of their domain names. 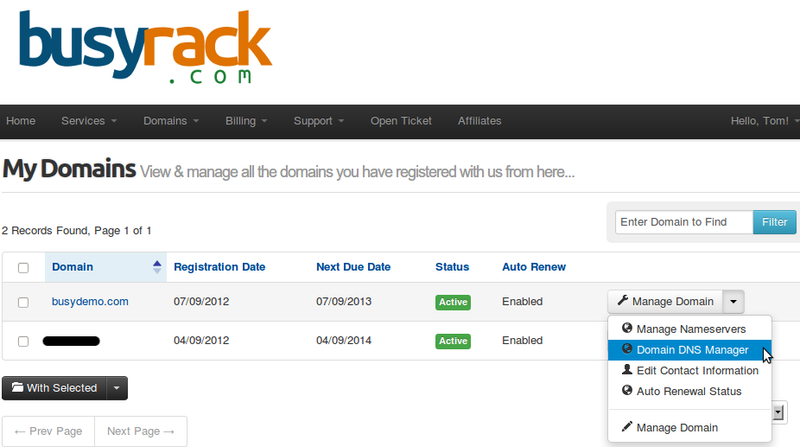 It is integrated directly into WHMCS template under Domains Management area. 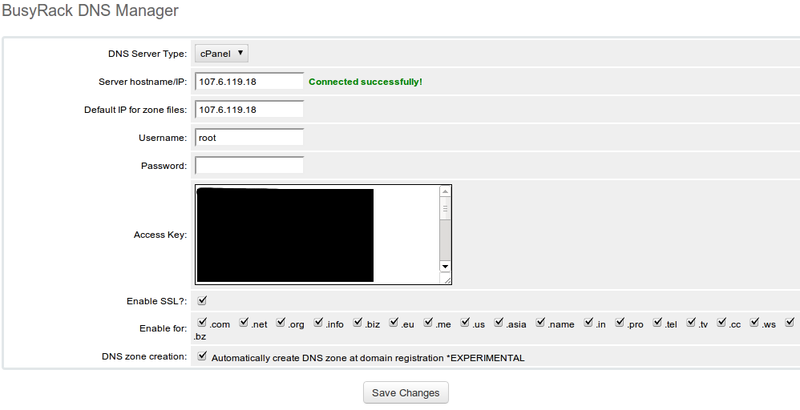 Once client enters DNS Manager for a domain name, the module will present an option asking user to create DNS zone for the domain (if it does not exist yet). 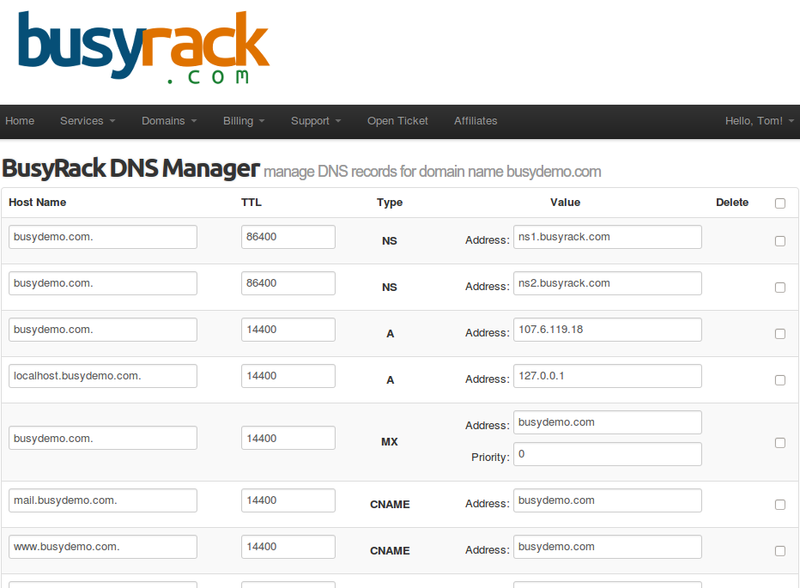 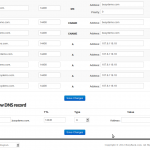 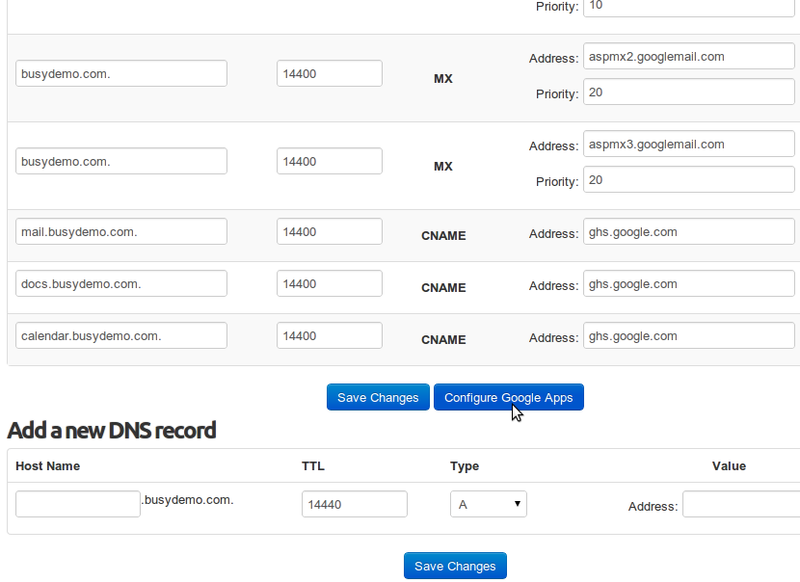 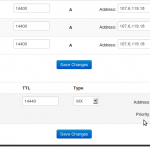 Client will be able to add/edit/delete DNS records via DNS Manager interface. 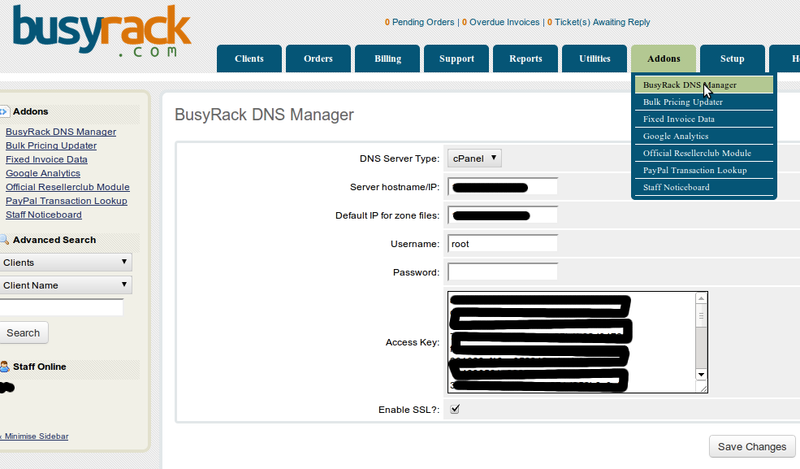 Please refer to our F.A.Q for some common installation issues.